During his time as a DJ and Producer, JANEIN's musical career has been akin to the flight of a spaceship. While not without it’s obstacles, the young german artist has been running on full gear unintimidated and has henceforth left big marks on the techno scene like BASSIANI, Distillery, Institut Fuer Zukunft, Blitz Club Munich, ://about blank and TRESOR Berlin to a few. 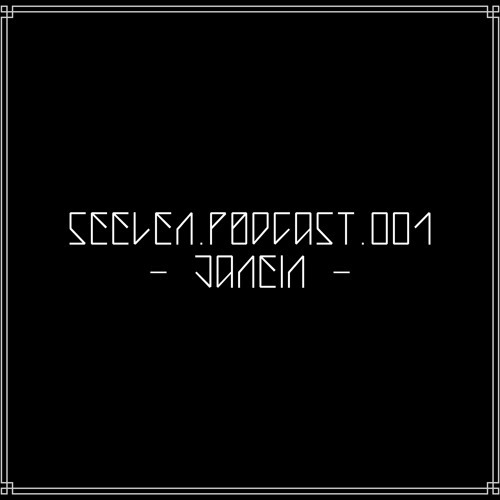 Be it by running the SEELEN imprint, dismantling one of the stops on his quickly growing tour-schedule or delivering relentless, trance-tinged techno cuts with a clear nod to pulpy 80’s science fiction. His selection in one of his DJ-sets also shows a particular sensibility to what makes Rave culture, with a unique take on techno spanning modern chugger’s to old school EBM anthems.